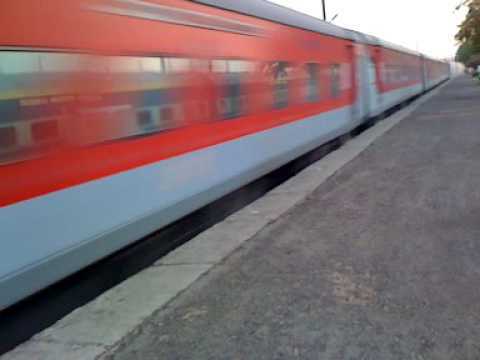 Nashik may soon get new Rajdhani Express connecting economic capital Mumbai and national capital Delhi. 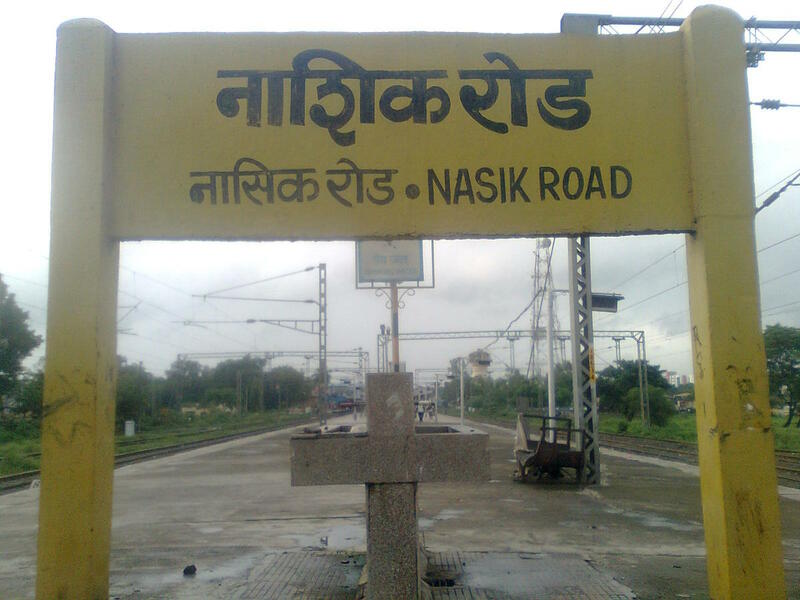 Indian Railway Minister Suresh Prabhu assured Nashik MP Hemant Godse that proposal will be given due consideration and action will follow soon. Currently, Rajdhani Express between Mumbai and Delhi travel through Western Railway route passing via Gujarat, Rajasthan and UP. If new Rajdhani starts via Central Railway route then it could benefit large population in states like Maharashtra and MP. New proposed Rajdhani Express likely have stoppages at Nasikroad, Bhusawal, Bhopal and Jhasi. As proposal of new Rajdhani Express does not have any technical challenges; possibility is high that Indian Railways could implement it. If Rajdhani Express service starts then large business community from Nashik can travel to Delhi is shortest possible time. It becomes even more critical as Nashik is waiting for long time for air connectivity in spite of having ready airport since last 18 months.